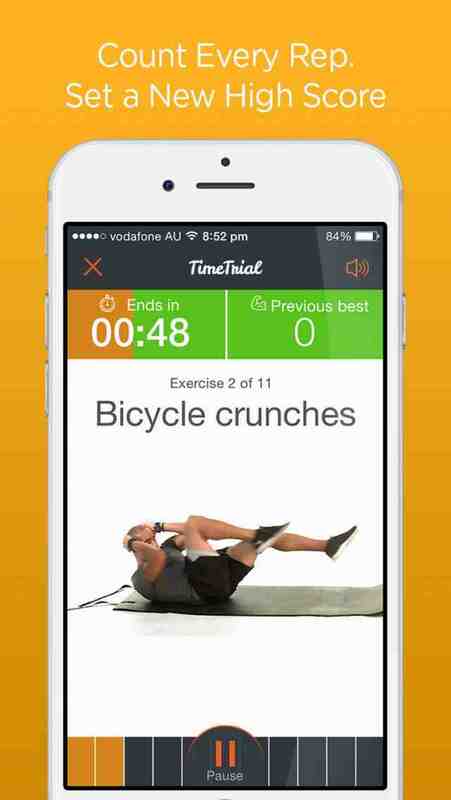 Time Trial is a workout app for dudes who like a bit of competition, but need some extra motivation to get back in shape. There are 14 high intensity interval training workouts to complete, and you have to count how many reps you do in each workout. Then you have to try and beat your score next time. Each workout is divided into 50 second intervals, followed by a 20 second rest break to enter your score for that exercise. Every second counts and every rep is counted towards your total workout score. Workouts are mad up of 36 different bodyweight exercises (push-ups, squats, burpees, plank, crunches, etc) so you can do a workout anywhere at anytime. At home, in a hotel room, even during lunchbreak. 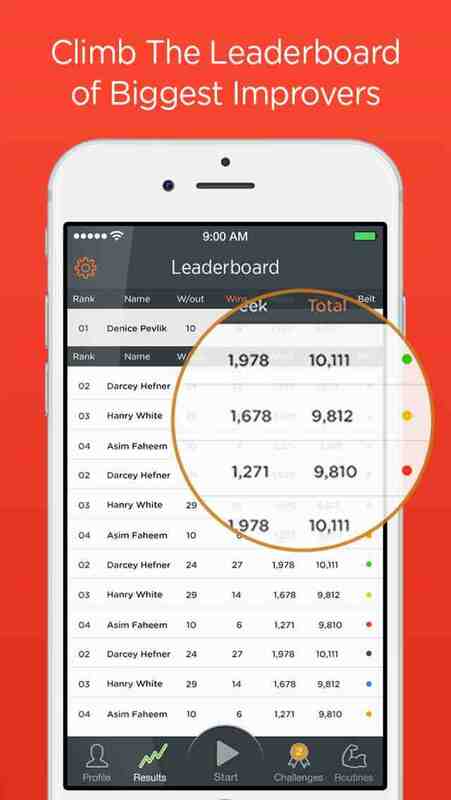 Track your own results and see how you rank on the leaderboard. 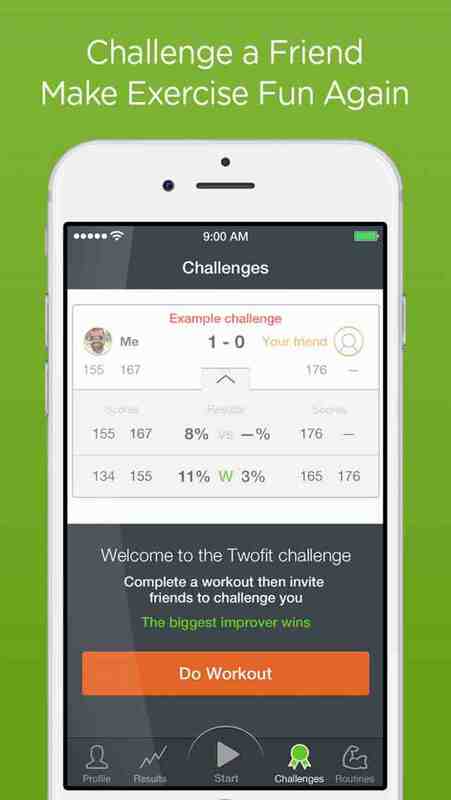 Then challenge a friend, and beat them by improving your workout score over time. Time Trial is designed to track to one thing that counts - your effort. It's great for beginners because your starting fitness level doesn't matter, all that matters is your improvement and progress over time. And it's great for advanced to elite athletes too, because incremental gains are harder, meaning you have to keep improving to win challenges. 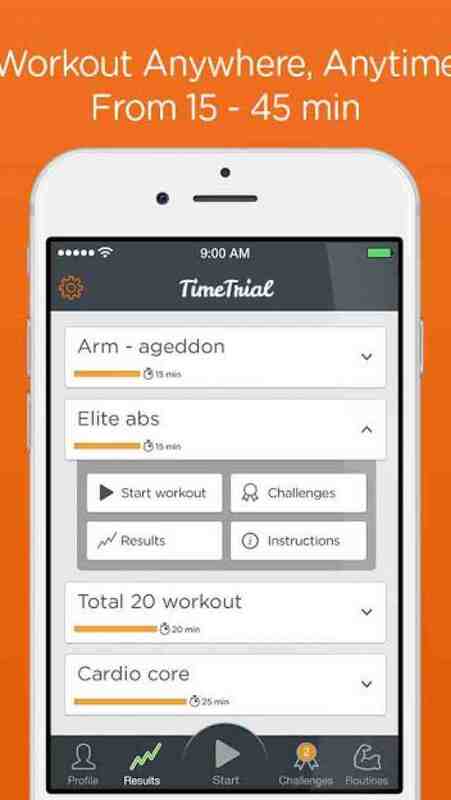 With 14 workouts there a duration and difficultly level to suit everyone. From 5 minute push-up challenges, 10 minute fitness tests, 20 minute total body workouts, right up to 30 minute "Unfinishable" workouts if you're feeling ambitious. 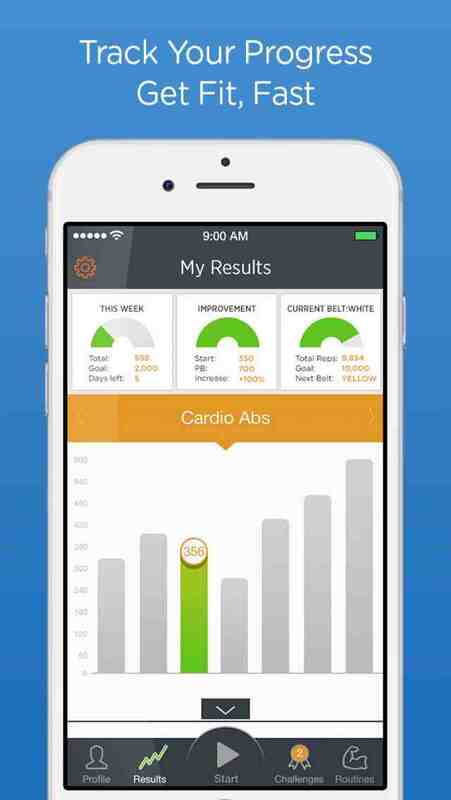 Fitness apps that make people healthy and happy.